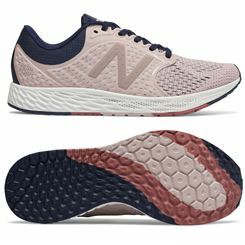 Having a comfortable and appropriate pair of shoes is critical for running, no matter how often or how seriously you run. 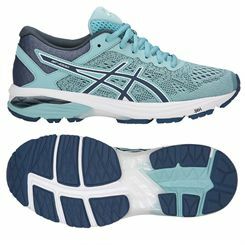 Whether it’s the occasional jog in the park or you’re training for a marathon, you need running shoes that suit your body and your needs. 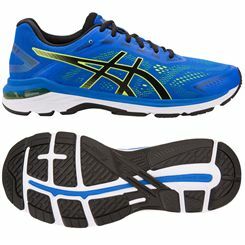 The right choice of running shoes determines a runner’s performance and comfort and can help to prevent various running injuries. Pronation is the natural inward rolling of feet as they hit the ground when walking or running, and it’s important for absorbing and dissipating the shocks from every time your feet hit the ground. However, different people will have different amounts of pronation, so running shoes should be chosen according to your foot type. 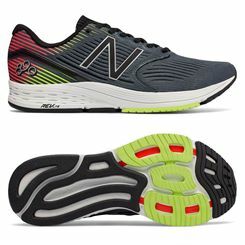 Neutral: a biomechanically efficient gait where the feet roll slightly inwards on impact to absorb the shock of hitting the ground, and then stiffen out as you push off from your heel to toes. Over-pronation: characterised by excessive inward rolling of the feet as they hit the ground. Under-pronation: when feet roll outwards upon impact. This is also called supination and is the least common of the three foot types. To learn which foot type you have, the quickest and easiest way is to look at the sole of your shoes. Neutral runners will note most wear at the ball and heel of the sole. Over-pronators will have a high amount of wear on the inside area of the sole. 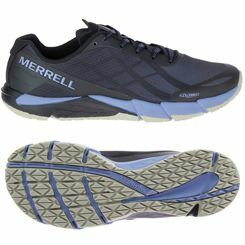 Under-pronators will see more wear on the outside of the sole. 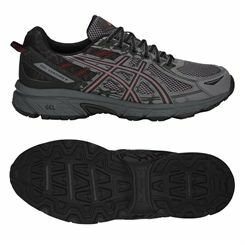 Neutral cushioned shoes: made for those with a neutral foot type or who under-pronate. 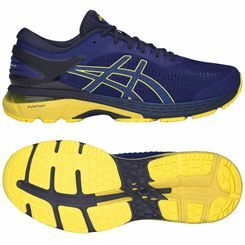 The additional cushioning they offer helps support under-pronators. 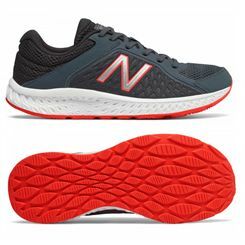 Stability shoes: designed for runners who have slight or mild over-pronation, plus they can also be worn by neutral runners who want more support under their arches. 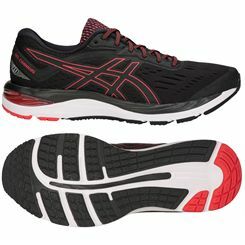 Motion control shoes: designed to help runners with an unusually high degree of pronation and they offer a maximum amount of support to prevent the foot rolling inward too strongly. 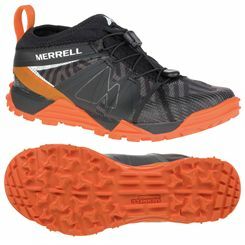 Trail shoes: made for off-road running and deliver higher amounts of grip and protection for feet to deal with uneven, rugged terrain. 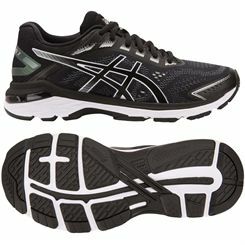 Minimalist shoes: lower-weight with reduced levels of cushioning and a less pronounced heel-to-toe drop*. 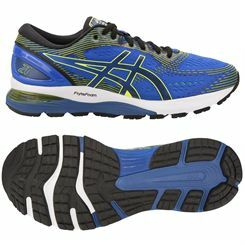 Barefoot shoes: help replicate the feeling of running barefoot. 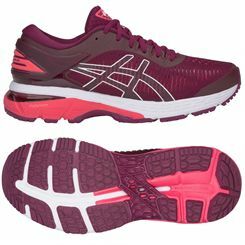 They have no cushioning, a 0mm heel-to-toe drop and are very thin and lightweight. *The heel-to-toe drop is the difference in height between your heel and your toes once they are in the shoe. 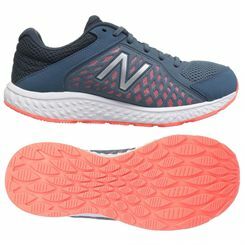 A regular heel-to-toe drop found in neutral and stability shoes is around 10-12mm and this means your heel will be the first part of your foot to hit the ground on each stride. A lower heel-to-toe drop will encourage your midfoot to hit the ground first, and no drop means you will strike with your forefoot. 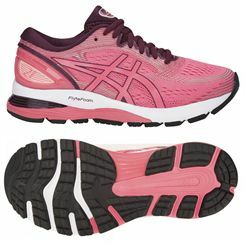 Once you know which type of running shoes will suit you, scroll to the top of this page and select either men’s, ladies’ or junior shoes followed by the required type. This will filter the results to show you just the appropriate models.